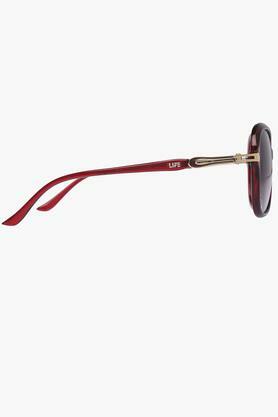 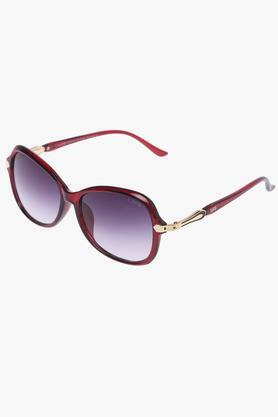 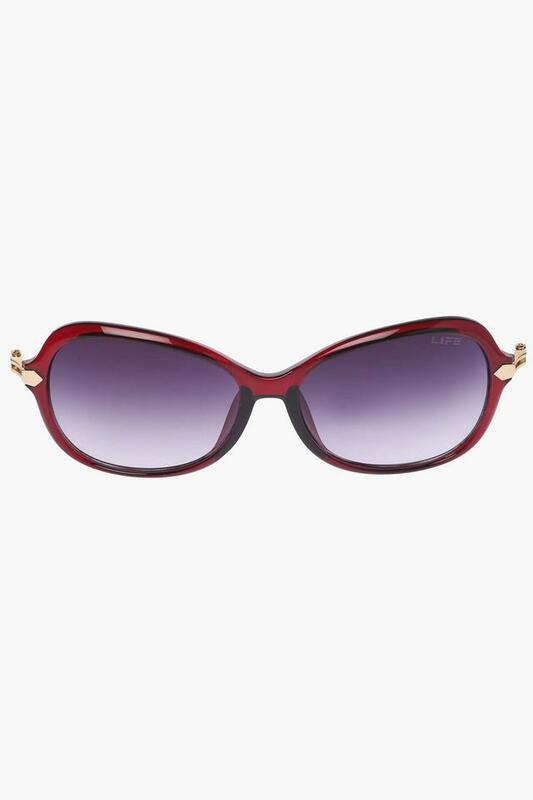 These Butterfly sunglasses from Life imparts a sense of class and style quotient at the very same time. It is perfectly designed to keep you trendy and cool and goes with any attire as well. 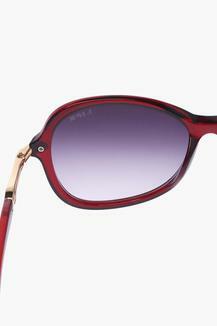 These full rim sunglasses have non polarized lenses and the frame is made of high quality acetate. 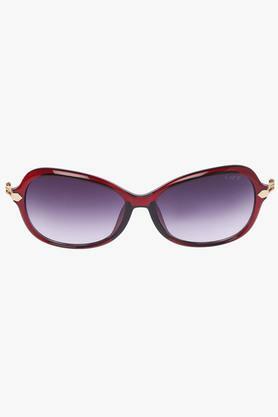 This one is must-have item to add in the collection of your accessories.